Cloud9 Real Time is pleased to announce the results of their recent rebranding effort. 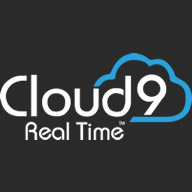 A new logo, a new website, and new service offerings are only the beginning of the evolution of Cloud9 Real Time’s transition to an enhanced level of business operations. The logo has been redesigned to have a sleek, minimalistic, modern look, and the website is designed to communicate a clear message and explain service offerings in a way that is incredibly user-friendly. We turned to DesignForest to help us design our fresh new website. DesignForest specializes in service based websites as well as Magento eCommerce websites. Beyond web design, they’re also an industry leader in custom programming for Fishbowl Inventory and Lime Light CRM. 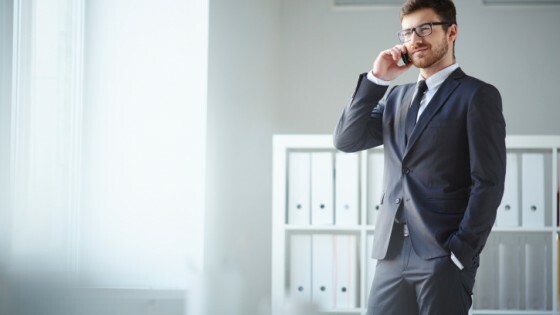 These efforts have opened up the business to a greater capacity to serve the Cloud technology industry and better support both current and potential clientele. The diligence of the Cloud9 team has been well-rewarded, and the rebranding effort is exciting for everyone. A move to a new office is in the making, and everyone on the team is looking forward to enjoying the new team-building environment that will further fuel to their growing business. The new workplace’s bright, clean ambiance will be an exciting change for this team of hard-working individuals who are committed to expanding Cloud9 Real Time within the cloud solutions industry. “Creating a new, fun culture for our employees is extremely important, since our employees are so dedicated to the vision of the company,” he continues. Cloud9 Real Time is also expanding their involvement in Trade Shows across the nation, hosting booths at numerous trade shows throughout the United States for the remainder of 2015. Having a personal presence at these events allows future clients and partners to experience Cloud9 first hand and understand the professional cloud computing services that we have to offer. Pursuing these personal connections with those we hope to work with means a lot to us as a company. As this prominent industry of cloud computing continues to evolve, our business will adapt to changing times. As a professional cloud services provider that is always focused on customer satisfaction, we plan for this rebranding effort to fuel the fire that will continue to propel us toward the ultimate end of serving our clients and partners.